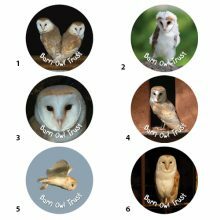 These two fantastic Barn Owl stamps are great for adding a bit of personality to cards, stationery and all sorts of art and craft projects. 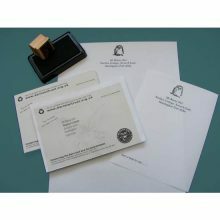 Stationery Pack bargain offer – includes rubber stamp, ink pad and labels. 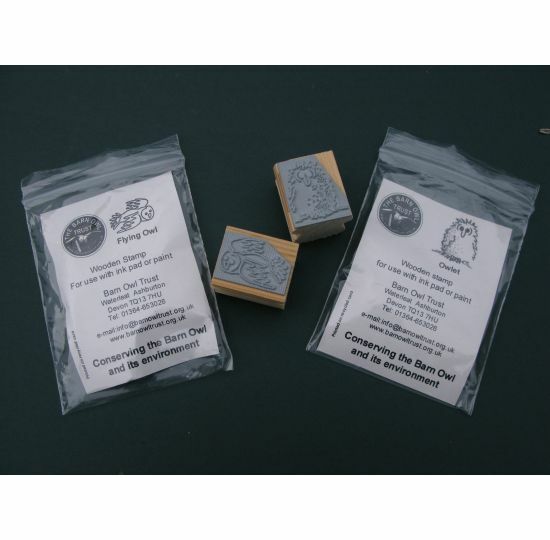 Get creative with these Barn Owl design rubber stamps, ideal for embellishing stationery or for decorating art and craft projects. Great fun for children and adults! 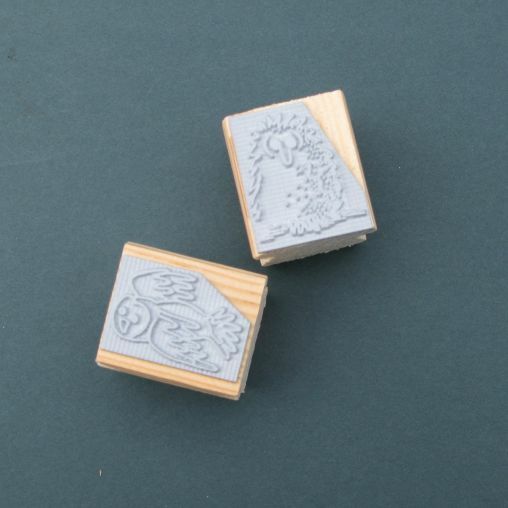 Two fun owl designs available: ‘Flying Owl‘ and ‘Owlet‘. 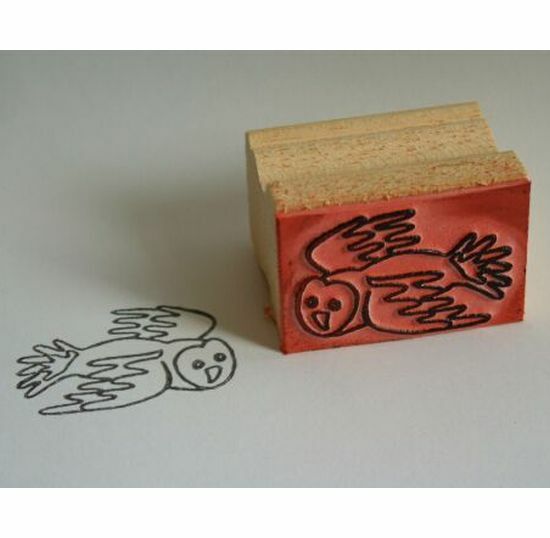 Each design is set on a wooden block – easy to use and hold. 35 x 30 x 30mm approx. 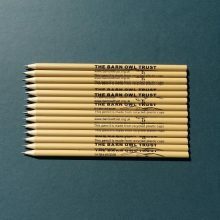 If you don’t already have an ink pad – Add an ink pad. 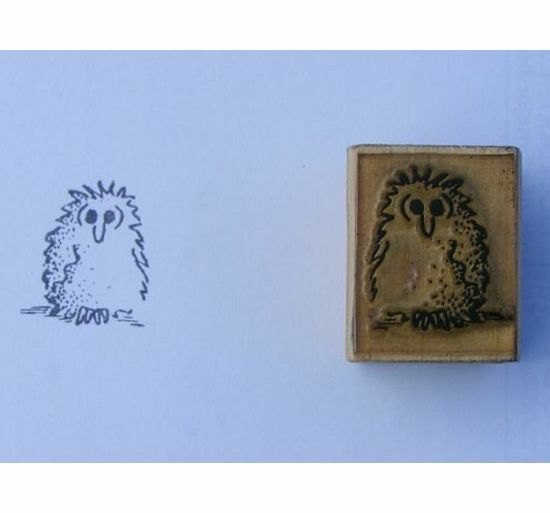 Kids – send us your owl artwork – our favourites get added to our on-line Kids’ Art Gallery! 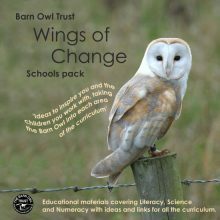 Save money with our Stationery Pack offer – includes stamp, ink pad and labels.